We live in an era where data has become a powerful driver for both growth and change. Data generation determines the nature of new infrastructure, businesses, the rise of monopolies and the evolution of economics. According to The Economist, digital trends are reshaping the world in ways that are similar to the effect that oil had in the previous century. Data is an invaluable resource which gives opportunity and power to those who can harness it in intelligent ways. The rules for markets have been changing as a result of it and regulators also have to come up with fresh new approaches to keep up. On a constant basis, new data is being created in the cannabis industry although a lot of it is not being analyzed the way it ought to be. Every action generates data, which could involve hiring budtenders, placing orders and making sales among others. Data without processing it and extracting meaning from it is of no benefit. However, if data is analyzed and the information is derived, it can place the holder of that information in a competitively advantageous position. To make good use of data is never easy, and the challenge can be overwhelming when dealing with big data. MarketWatch’s Kathleen Burke echoes this belief, believing that big data and technology are everything in growing a plant-based industry. To her it is the true driver of growth, ascribing more value to it than fertilizer! Data is absolutely critical in importance and helps in accountability, determining target markets, making key measurements and the making of informed and guided decisions. Content should be optimized by owners and stakeholders given the large volume of data arising out of each operation in the cannabis industry. Across the supply chain, we find small businesses are increasingly using data to make their operations more efficient while generating more income along the way. Being accurate with data gives new insights and opportunities for businesses. This idea is highlighted by publication Cannabis Media which believes that big data in the form of databases, predictions, and even artificial intelligence that could help in determining the direction and effects of the marijuana business in the current economic climate. Information derived from big data could very well be used to know more about current trends, the latest consumer demands, new regulations set not just locally but all over the world, as well as ways on how to maximize profits. Cannabis entrepreneurs need technological and advisory support to be able to interpret big data. Given that analytics is not a layman’s task, its complex nature can divert the focus away from pioneering a new startup. This, however, does not mean that an entrepreneur looks at the potency of interpreting big data given that it opens new vistas of opportunity in terms of operating, marketing and regulating key aspects of the cannabis industry. 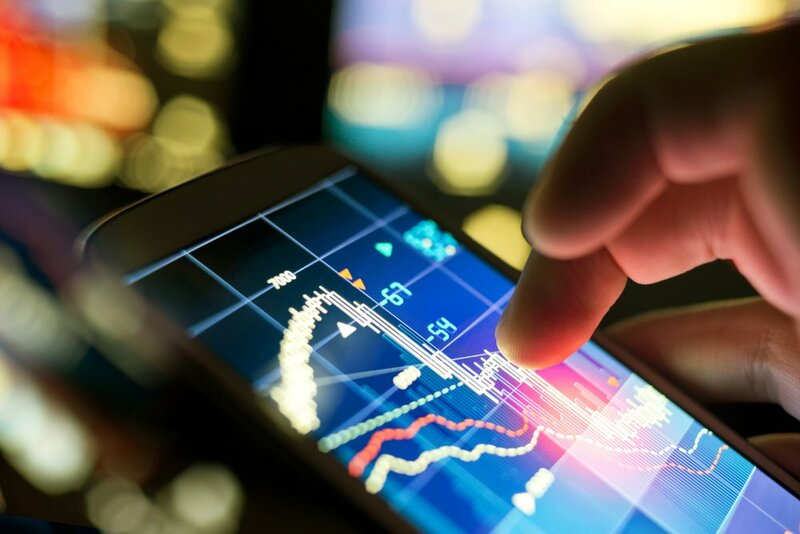 Being able to navigate big data becomes increasingly important with the cannabis industry now expanding beyond the borders of the United States and Canada. Looking at the supply chain we find that supply originates from numerous origins. 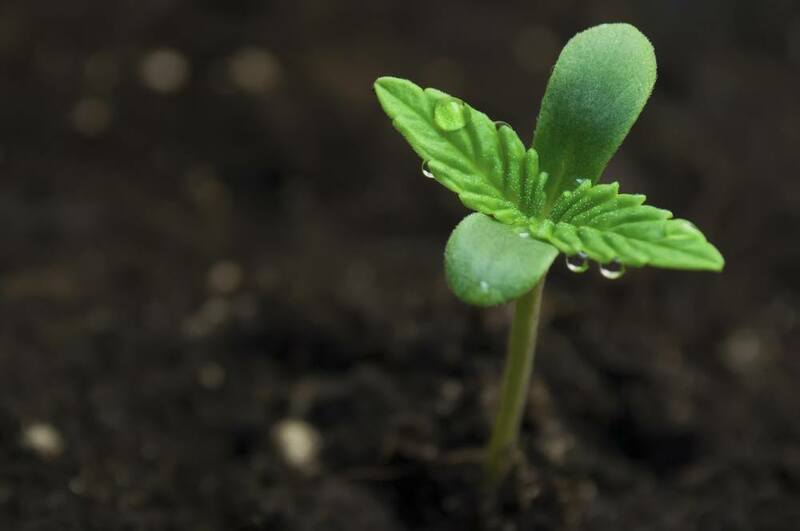 Sources include breeders and growers who utilize seeds, soil, lights, fertilizer and appropriate facilities which involves a kind of tracking that has many layers. The potency, dosage, ratios of THC to CBD and resultant benefits are all tracked along with the demands and needs of consumers. Customers are profiled carefully to ensure steady supply according to their demands using various products favored differently across dispensaries and regions. One company, PotNetwork Holdings, Inc. (OTCMKTS:POTN), which specialized in hemp-derived CBD products, is the perfect example of how data is driving up their sales and growth. The company is dedicated to researching, cultivating, manufacturing and distributing high-quality hemp extracts containing a broad range of cannabinoids and natural derivatives from hemp. With their sales taking places across states, POTN has a growing international customer base, the company is proving to be a growing industry leader because it has the technology and the means to extract and interpret data to meet customer demands. Through its subsidiary, Diamond CBD, Inc., which succeeds in commanding large parts of the hemp-based CBD market, POTN is able to utilize their knowledge of the industry, introducing superior products while tapping new markets. As a result of their tremendous growth, they have crossed $10 million in Diamond CBD product sales within the first half of 2018. This figure represents twice the earnings during the same duration in the previous year. Diamond CBD has a highly professional team of hemp industry pioneers and natural product experts, chemists, doctors and scientists, who are committed to producing world-class, unadulterated cannabidiol (CBD) oils. They offer a selection of 100 percent natural and potent CBD oils, tinctures, edibles, and vape liquids. Their products are revered due to their proven health benefits minus the intoxication. The foreign grown hemp, a variety of the cannabis sativa plant, utilized by POTN, is based on cannabidiol (CBD) with a maximum of 0.03 percent THC content by weight. This means their products can be used for therapeutic and medicinal reasons without users experiencing any kind of “high”. And POTN doesn’t stop there. Using big data acquired through years of study, the company is now planning to conduct an information drive that will help educate consumers on the advantages of taking CBD. Through Diamond CBD, information booths will be set-up that aims to directly answer whatever questions customers have in mind regarding taking the substance. The campaign is expected to launch sometime next year. A business that is set to prosper knows how to utilize big data, while businesses that have a dim prognosis tend to ignore and treat it in poor ways. In the cannabis industry, this is increasingly becoming the key driver of growth and not recognizing this will be detrimental to any aspiring entrepreneur.